With great experience as a Conejo Valley Realtor and servicing all areas in Ventura County, I help buyers meet their real estate objectives. 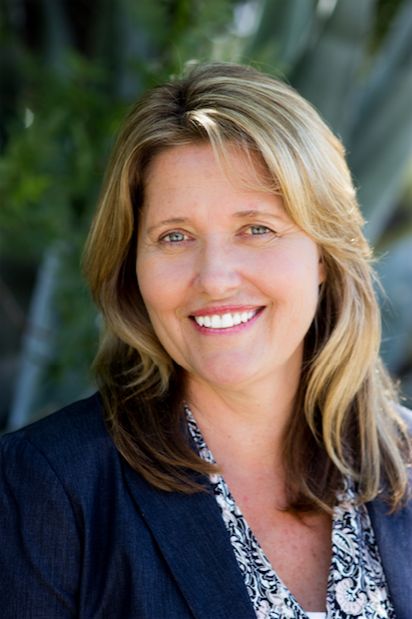 I have extensive knowledge of each of the communities located in and around Conejo Valley, and I will work tirelessly on your behalf to make your next Ventura County home buying or home selling experience a pleasant and successful one. For sellers, it is my commitment to help sell your home or property in a timely fashion while helping you attain the highest possible price for your real estate. If you are interested in receiving a free home valuation, I encourage you to fill out my free home valuation form. For buyers looking for homes or other real estate opportunities here in Conejo Valley or other surrounding communities, I will work with you to find your ideal home. I will provide you with all of the necessary tools for finding the right property. We will find your dream home. 5 Stars - 1/18/2018 Heidi Trottno helped me with several deals. She responds immediately, knows what she's doing, and is a pleasure to work with. I will use her again. Based on information from CARETS as of April 19, 2019 11:03. The information being provided by CARETS is for the visitor's personal, noncommercial use and may not be used for any purpose other than to identify prospective properties visitor may be interested in purchasing. The data contained herein is copyrighted by CARETS, CLAW, CRISNet MLS, i-Tech MLS and/or VCRDS and is protected by all applicable copyright laws. Any dissemination of this information is in violation of copyright laws and is strictly prohibited. Any property information referenced on this web site comes from the Internet Data Exchange (IDX) program of CARETS. This web site may reference real estate listing(s) held by a brokerage firm other than the broker and/or agent who owns this web site. The accuracy of all information, regardless of source, is deemed reliable but not guaranteed and should be personally verified through personal inspection by and/or with the appropriate professionals.